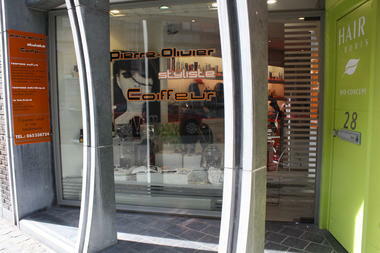 Coiffure Pierre-Olivier is a hair salon. Trendy haircuts, make-overs, Brazilian hair straightening, hair extensions, massages with essential oils and also dyeing and organic treatments are available here. Pierre-Olivier and his staff welcome you into his salon, which is a world which is entirely devoted to the wellbeing of your scalp and of your hair. You will get personal treatment. 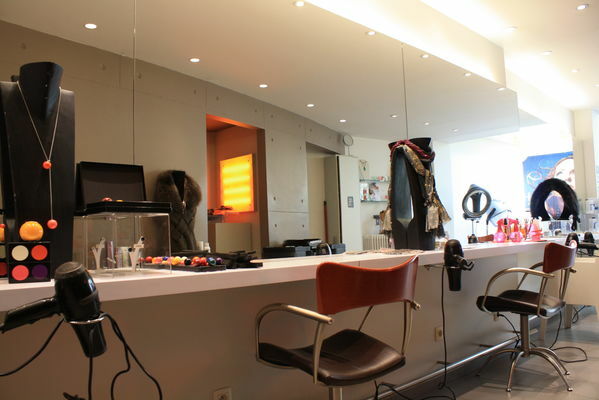 The professional and dynamic team will listen to your requirements in order to supply you with the best advice as regards the day-to-day care of your hair. 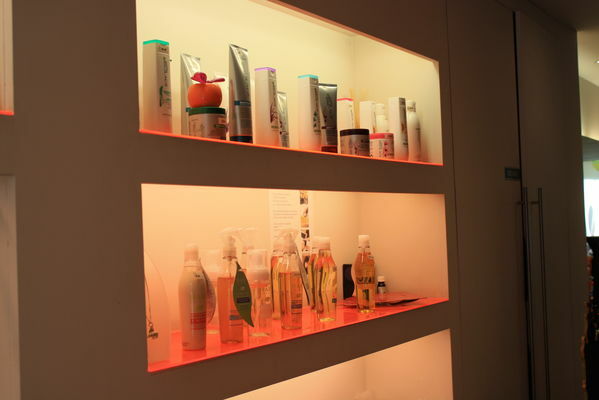 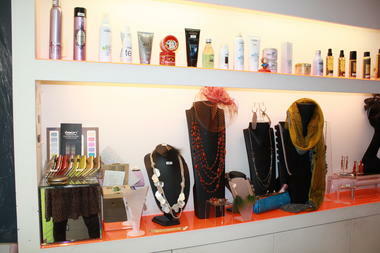 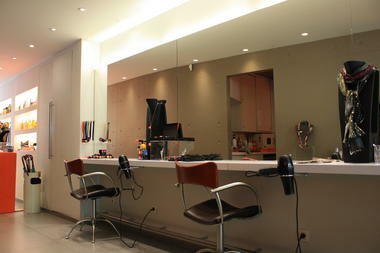 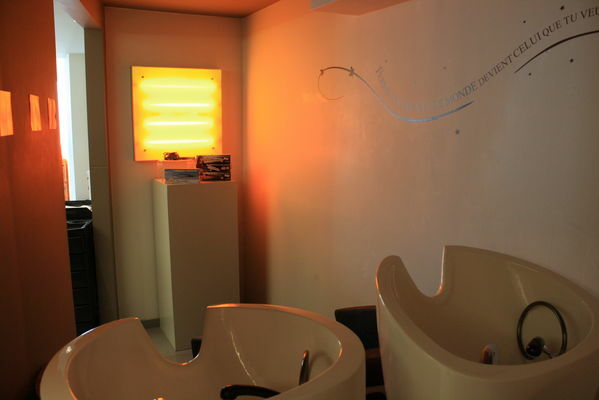 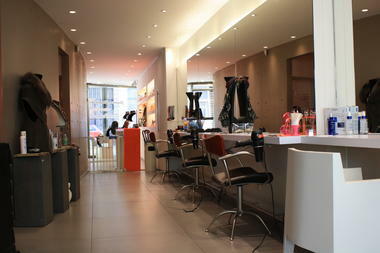 Coiffure Pierre-Olivier, a contemporary and exclusive salon, for women, men and children. 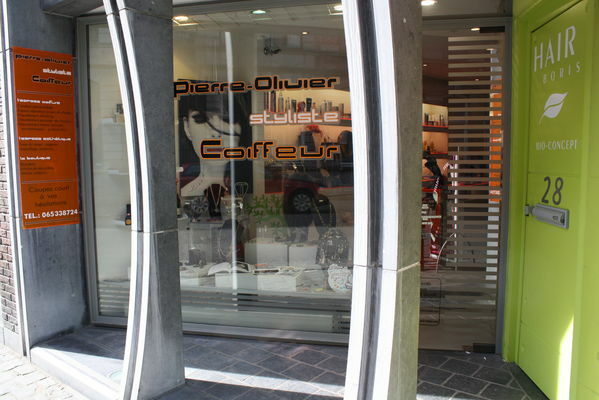 Coiffure Pierre-Olivier has a boutique area where you can purchase jewellery which combines authenticity, creativity and great design. 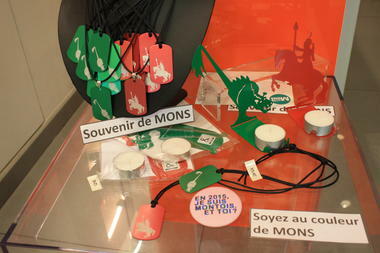 Also take a look at all of our gift items, which are on the theme of Mons and of its "Doudou" (the traditional Ducasse festivities in Mons).